Manually raising and lowering your trailer landing gear increases the potential for back, shoulder and other bodily injuries even when performing the repetitive motion correctly on a daily basis. 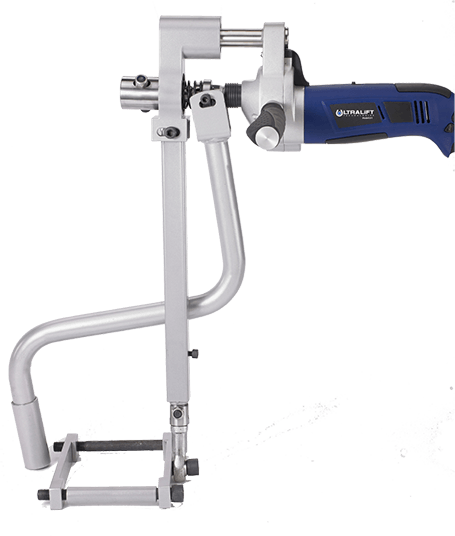 Our Stabilizer Adaptor Bracket is a quick 5-10min install using a 4 bolt assembly system. In the event of low battery, the manual crank stays on your trailer at all times, never leaving you stranded. 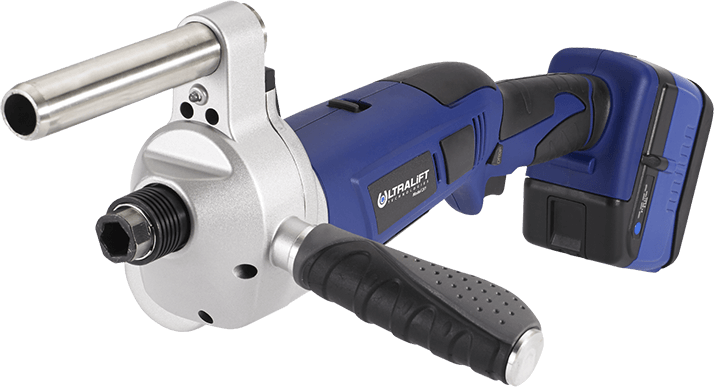 Ultralift powertool replaces and turns your current manual cranking procedure into a secondary backup solution. 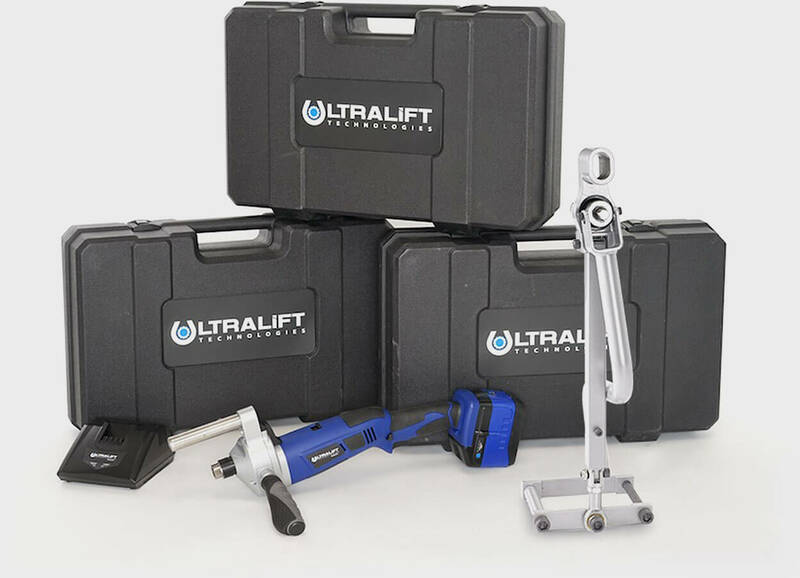 Stop using your body as a tool today and switch to using the Ultralift Powertool. 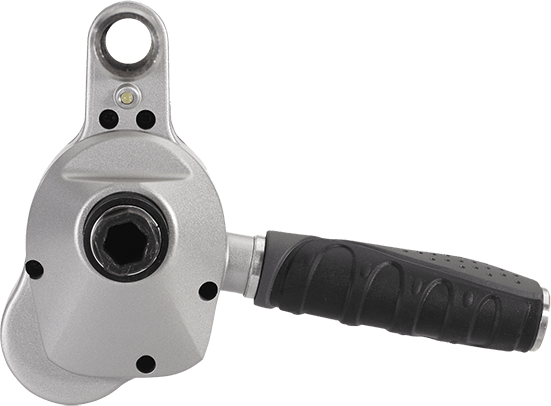 Protect your operators from undue risk from manual cranking.